Autism impacts all families. It has impacted ours. I am proud to announce my son Christopher has made inroads in assisting families impacted by Autism. I ask that you take a few moments to visit Christopher Voice at https://christophersvoice.org/ and ask that if possible donate to this wonderful foundation. 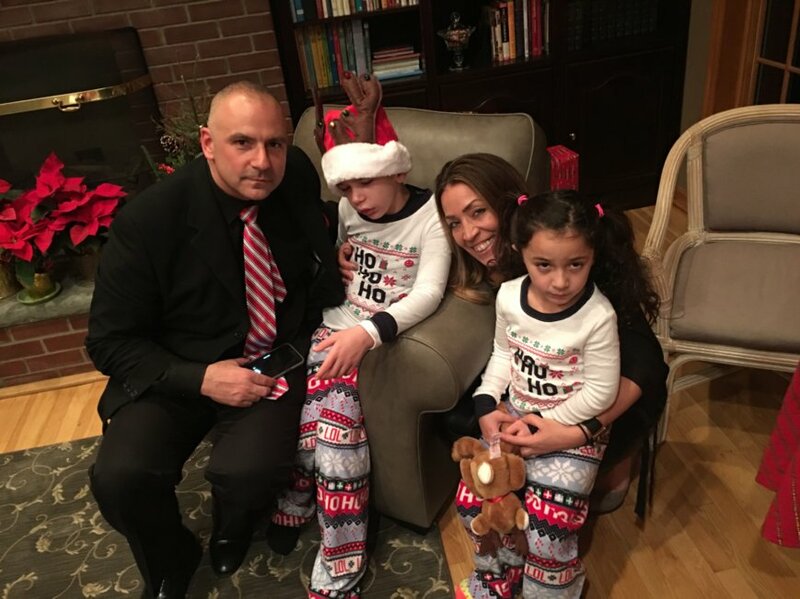 The Greco Family appreciates your visit to https://christophersvoice.org/ The photo below says it all. Thank you.